Is there a better alternative to Word Galaxies Expert Edition? Is Word Galaxies Expert Edition really the best app in Card and Board category? Will Word Galaxies Expert Edition work good on macOS 10.13.4? Word Galaxies Expert Edition has the same classic gameplay as the original Word Galaxies, only now with a more difficult dictionary! Three-letter words are no longer permitted, and words can now be eight letters in length! Are you up to the challenge? 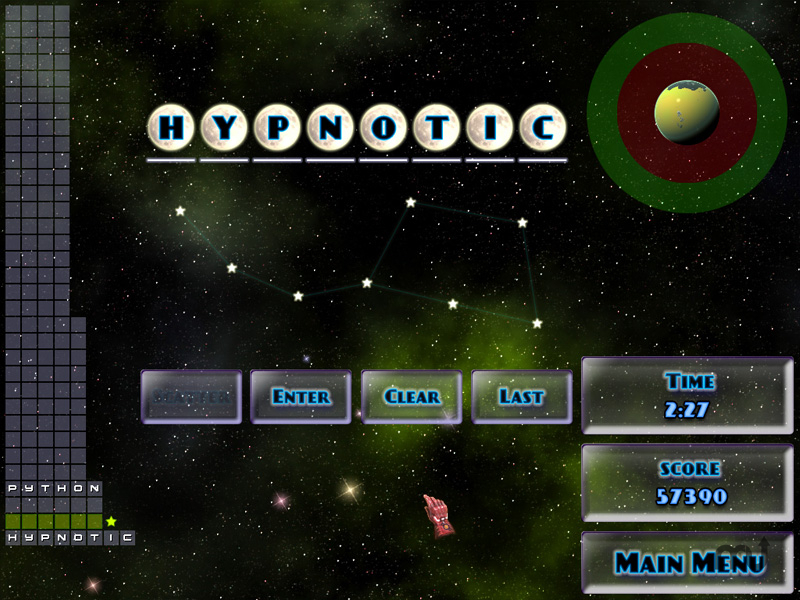 Using the letters given, make as many words as you can in this addicting word jumble game. Features: Over 12,000 puzzles, beautiful space-themed artwork, relaxing music, high scores, and multiple players. Word Galaxies Expert Edition saves your progress when you quit. Version 1.5: Bug fix release. Word Galaxies Expert Edition needs a review. Be the first to review this app and get the discussion started! Word Galaxies Expert Edition needs a rating. Be the first to rate this app and get the discussion started!